Just as the body needs to eat, our spirit needs to be fed God's Word. 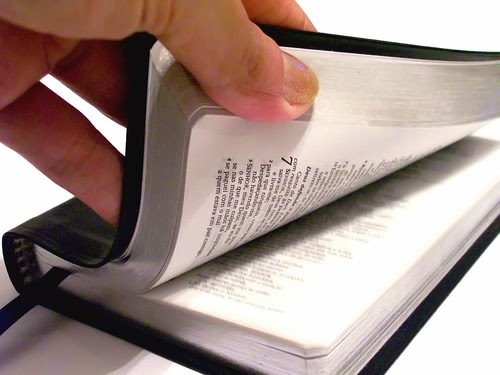 I know it's hard to concentrate in the early days of grief, but after a while we should make a concerted effort to spend time reading the Bible in order to grow and get through this ordeal. 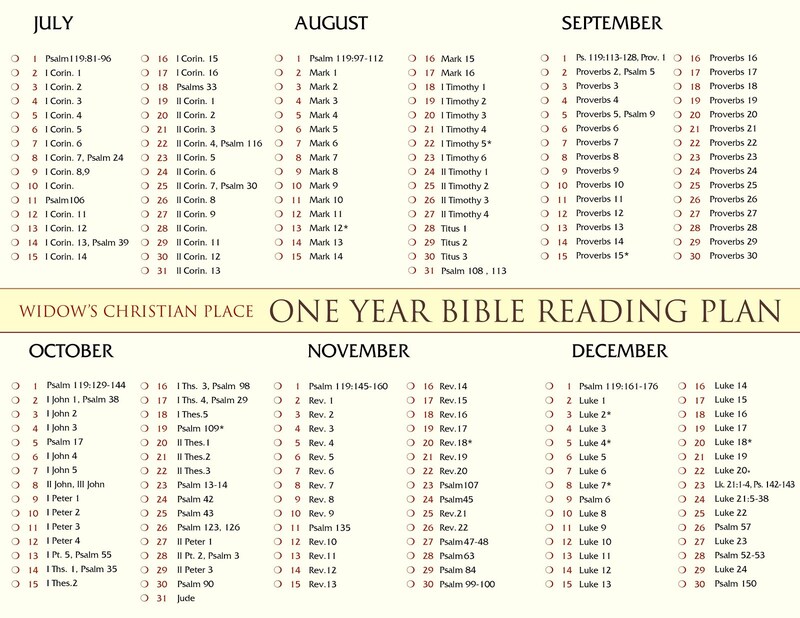 Why not equip yourself with a good plan for Bible reading or devotions in 2015? 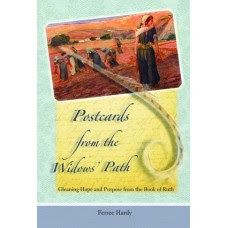 Here are two devotionals you can receive by email and some Bible reading plans for your choosing. The journey through grief is challenging and rugged. Take it step by step, one day, one moment, one breath at a time but don't starve your spirit along the way! Fuel up with God's Word each day and you'll be in a far better place next year at this time. I posted the link on my FB timeline. I actually found a free app for my phone. 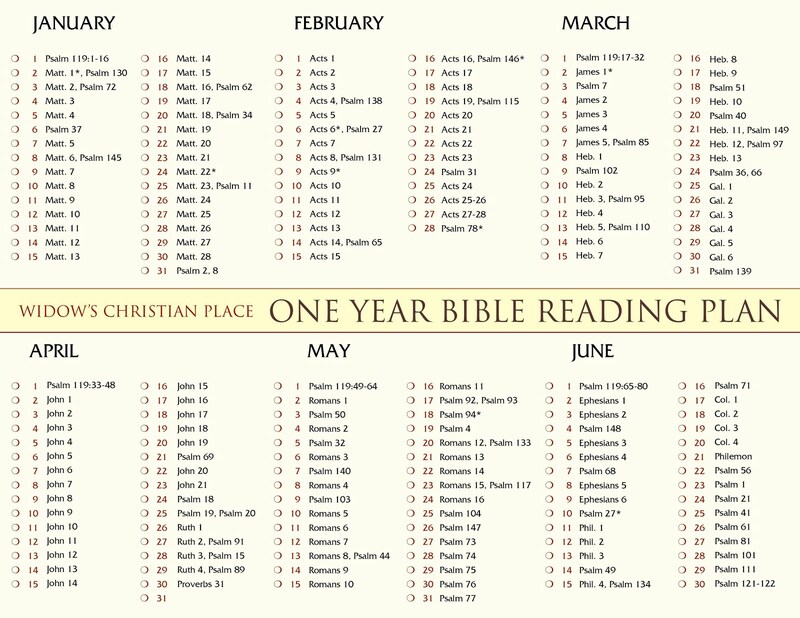 This year I will TRY to read the Bible in a year. I've tried the last 2 years. But I could not focus with the death of my husband and mother 2 years ago. I read devotionals that helped me through my grief. But this year I feel I am ready to try again. My grief is not at the same place as 2 years ago so I think I will have better success; it's just sticking to it. Sorry to hear about your back problem. Will keep you in my prayers for complete healing. Thank you for your post and reminder to stay in the word. I usually use the Daily Bread for my devotional and your posts. It has been a truly blessing to me over the last 5 months. I will also join some ladies at my church and read the bible in a year. Hope I'm not biting off to much. Blessings to you and your family for a great New Year!